Qualifications – BA, MBA 1987 – 1988 Willamette University, Oregon, USA. 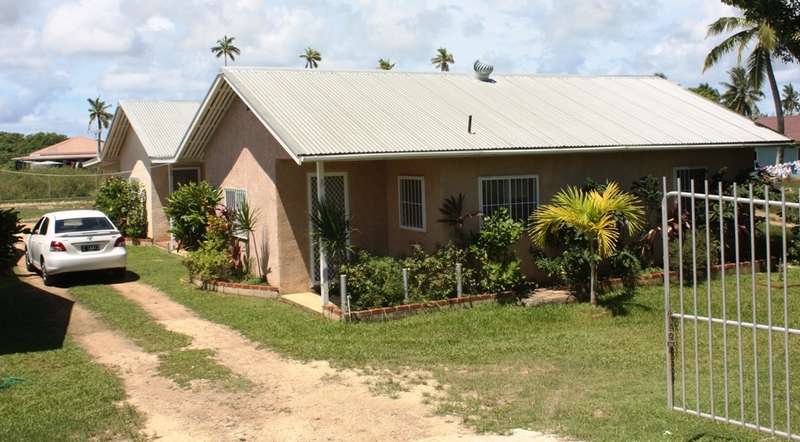 Started with the Bank in 1989 as a Business Advisory Officer then worked her way up from managing key departments of the Bank including the Vava’u branch. In 2006, she was promoted to Deputy Managing Director – Operations in TDB. 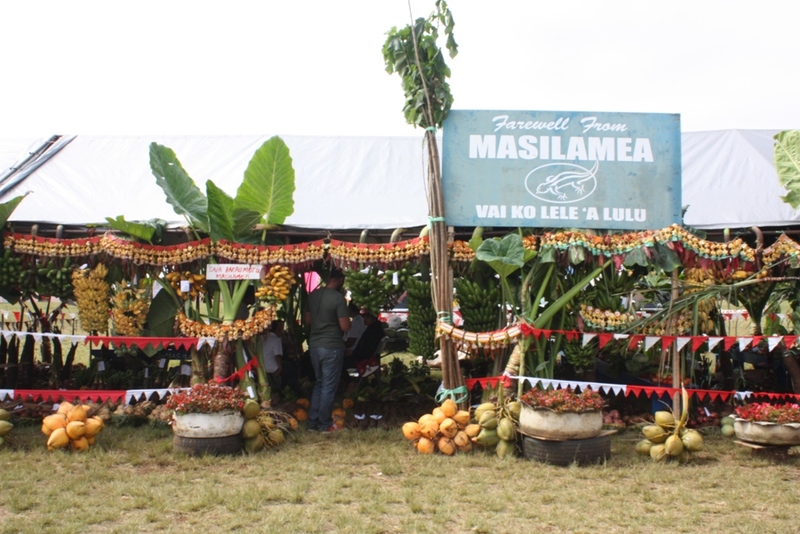 In this capacity, she served as a Councilor on the Tonga Chamber of Commerce. 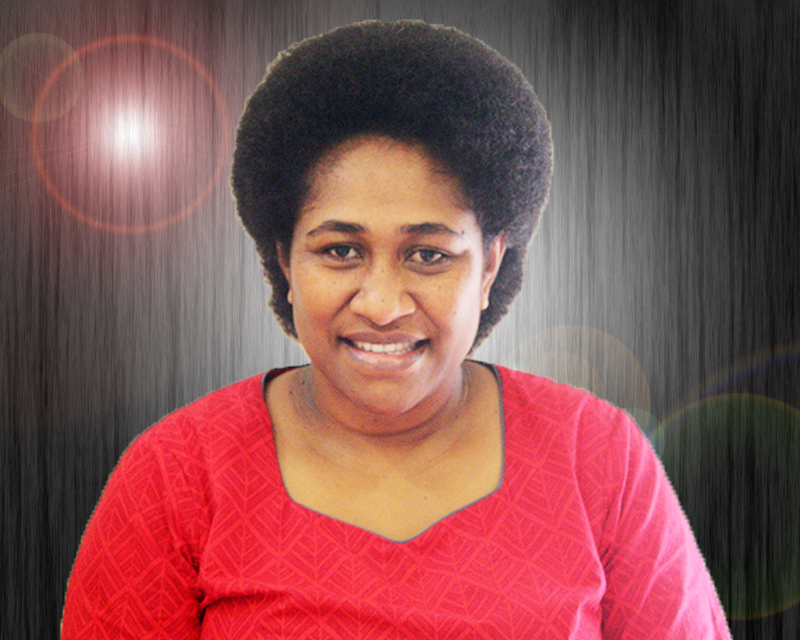 She was a Board member of Tonga Post for 3 years where she became Chairperson in April 2011. Later, she became Deputy Managing Director - Risk Management in TDB and also served as Deputy Chair – Remuneration Authority over the last two years. Leta is the first female Managing Director/Chief Executive Officer since September 2013 to date. Qualifications –Dip. in Bus., BA in Acctg. & Finan. Mgt., PDip. in Prof. Acctg, Masters in Com. 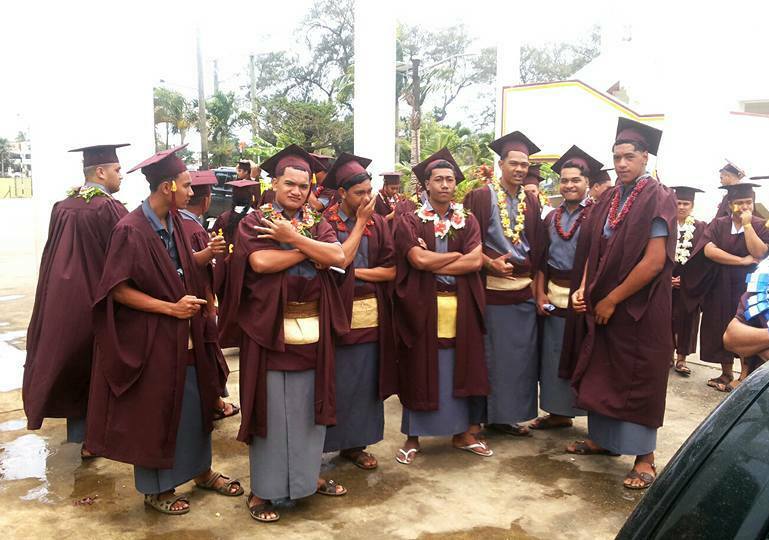 - 2014 University of the South Pacific. Member of IIA(Fiji) - 2003, Chartered Accountant (Fiji Institute Of Accountants) - 2014, ACPA - Australia - 2015. Mateiwai joined the bank on the 27th March 2017 with 19years of experience in Finance, Audit, Corporate Governance and Risk Management. 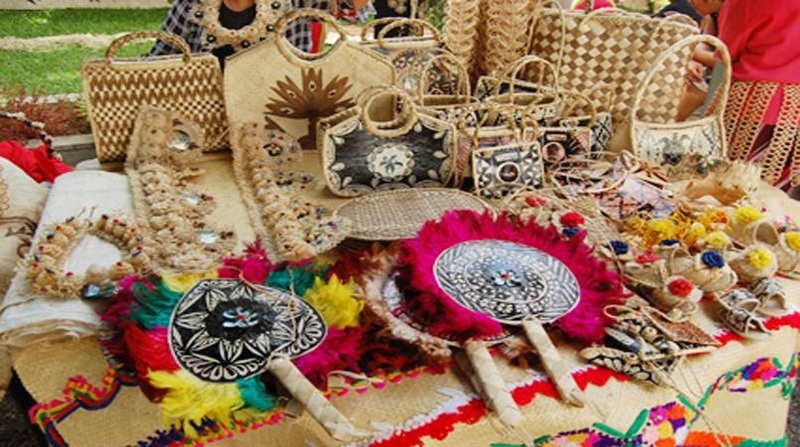 She had taken the lead roles in various departments in private & public sectors in Fiji and setting standards and legacies in those organizations. In 2003, she joined HFC Finance now called HFC Bank joining from a private practice accounting & auditing firm to establish the newly formed Risk Management & Compliance Department of the said institution. In 2012, she took up a vital role to lead the Audit Department of one of Fiji's leading distributor & manufacturer. 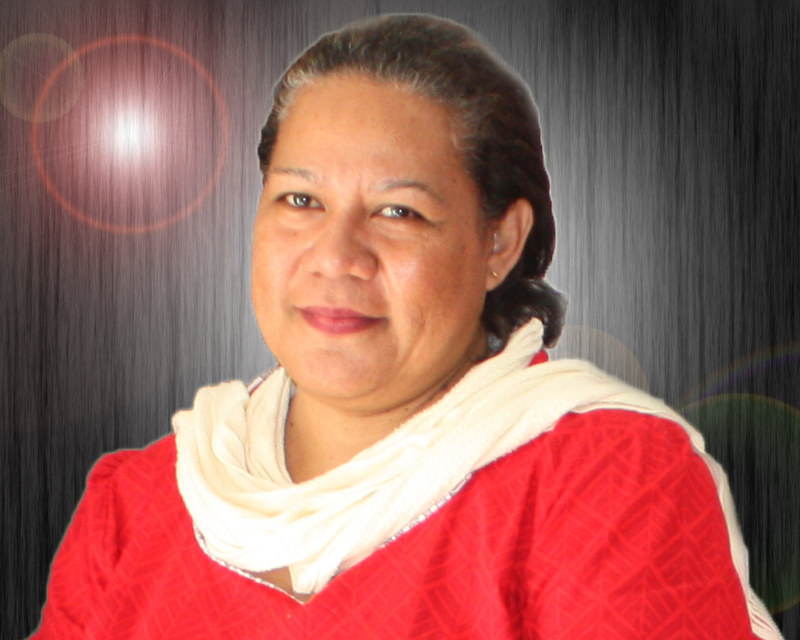 Prior to joining the bank she was the Manager Finance & Administration of Fiji Public Trustee Corporation Limited which oversee the Finance, Investment, Human Resource, Information Technology and Administration. 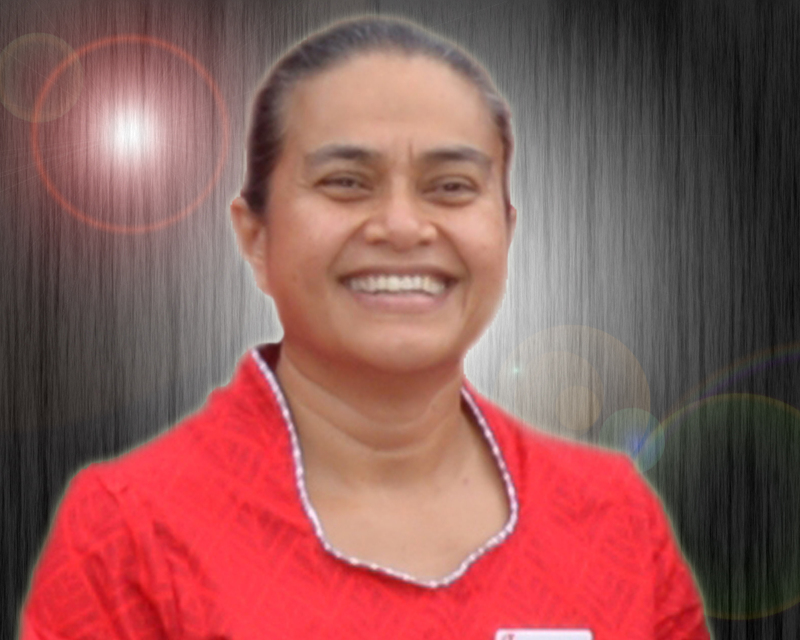 Seini joined the Bank as a Senior Loan Officer in 1993. She then advanced and worked in various departments of the Bank include , Lending, Credit & Operation Support, Human Resource, Credit Risk Management and Operations, Manager Transformation where she was responsible for coordinating and managing the implementation of the Bank’s Business Expansions projects. These projects include Cheque account, Foreign Exchange Products & Services, Online Banking and ATM services. She now takes up this new role in March 2017.